How awesome is this, I received my very first “blogger award” from Jocelyn – at Ten Thousand Dancing Stars. Now I will let you know that Jocelyn’s were the first blog that I started following when I started to blog myself. I believe life is a circle, and this is just a little proof of that. Thank you Jocelyn for thinking of me when sending out the “pay is forwards”. I love reading and following Jocelyn on her blog. It is so very interesting to read about her life and time in Dubai, a city I hope to be able to visit one day. I love following other blogs, it gives me little glimpses into other people’s worlds, and I get to see the world without leaving home. 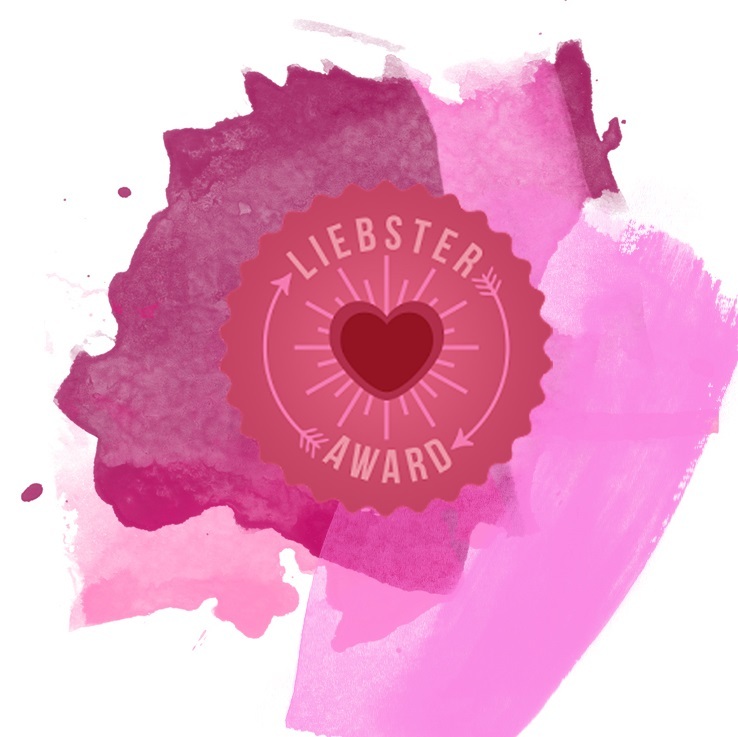 So now let me just very briefly tell you a bit more about the Liebster Award? It’s bloggers selecting fellow bloggers and presenting the award to them. I’d like to refer to it as a “pay it forward” award. 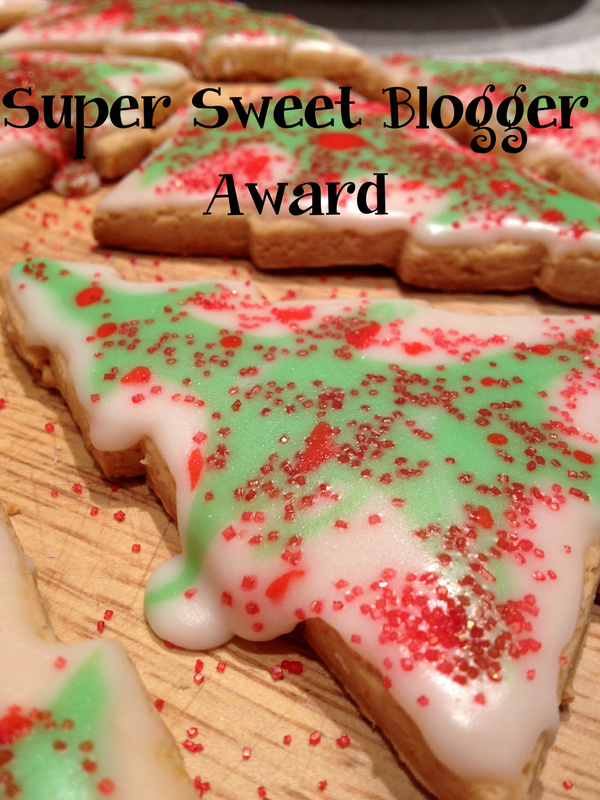 It is not a real award, but it lets you recommend other blogs and you get to know other bloggers. Nothing more and nothing less. When you receive it, you can accept it and pass it along. It’s that easy. • Thank and link back to your Liebster Award presenter. 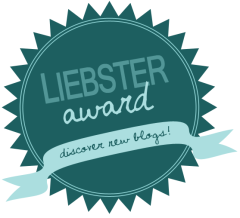 • Proudly present the Liebster Award logo on your blog. • Post eleven interesting facts about yourself. • Answer the eleven questions posted by your presenter. 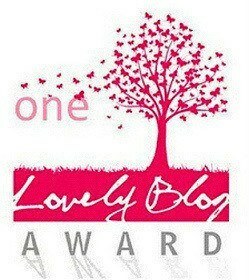 • Present the Liebster Award to eleven deserving blogs of 200 followers or less. • Ask your nominees eleven questions, and please do make them interesting. 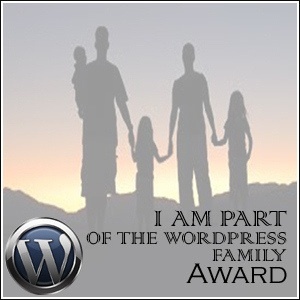 • Let them know they have been chosen by leaving a comment on their blog. My current favourite colour is blue, I just love all things blue. I also like the colours Burgundy and cream. They do change, but currently these are my favourites. I love animals, and would have many more if I had the space. I used to belong to a dance school and took latin-american and ballroom dance lessons when I was young. I grew up on a farm, and can milk a cow. I can ice-skate and roller-skate. The number 13 is very lucky for me, especially Friday the 13th. I like detective, mystery, murder and sci-fi TV shows. I love special holidays, like Halloween, Yule and Midsummer celebrations. My dream is to travel to Alaska some day and spend at least a few months there, especially either during mid-winter or mid-summer. I never thought I would one day be a “blogger”. 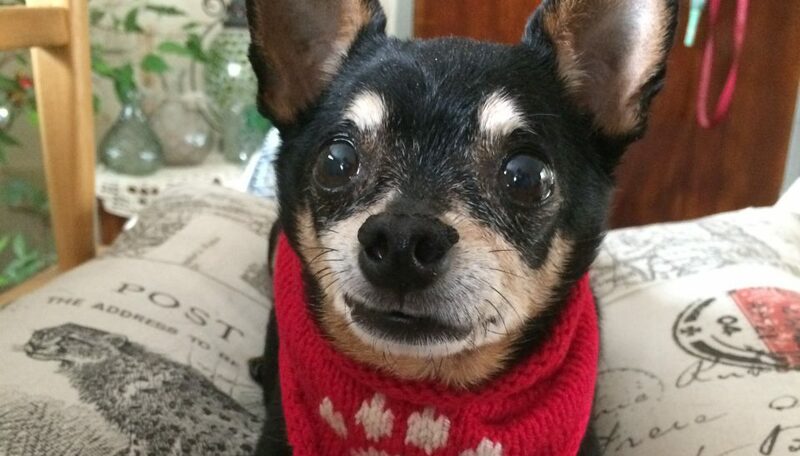 Any day or time spent with my family, my pets, my hobbies, are just perfect. 2. What would make a job your dream job? Ha ha, any job that requires no work, but you get paid to do it. I am wondering, does being a ski instructor count, because that seems like a lot of play (with pay) and hardly any work? Or else I would like to either drive fast cars of fly helicopters. 3. Which of your childhood monsters still scare you to this day and why? He is not really a “childhood” monster, but Freddy Krueger (nightmare on Elm Street) still gets to me. When I hear metal scraping on metal, I get the chills. I do not use any stainless steel cookware. 4. If you could choose your own name, what would it be? I quite like my name, so I am not sure. 5. What’s the best thing you love about yourself? I can eat anything, anytime, anyplace, and do not get fat. 6. What would your gravestone say? Probably nothing. I do not want to be buried, but rather cremated. 7. You’re dancing all night. What song is playing and who is your partner? Any music that I can dance the Tango to. (like David Garrett’s violin Tango or Objection by Shakira). And I would love to dance with Antonio Banderas. I think he is the perfect Tango partner. 8. If you had lived in another time and place, when and where would it be? The Byzantine era, living in Constantine in the ancient Roman Empire. I love the precious jewelry from that era, it is so pretty and colourful. And the dresses were stunning. Although I would think the yarns of the time were probably itchy. 9. You are given a chance to send a message to your 13-year old self, but it can only hold 5 words. What would your note say? Don’t be lazy, study harder. 10. There’s a fire in your building. Quick! What 3 items would you take with you? 11. Time travel is now a reality. Where and when would you first go? Ancient Egypt. I am totally fascinated by ancient Egypt, and would love to have been able to actually be there to see how it really was. 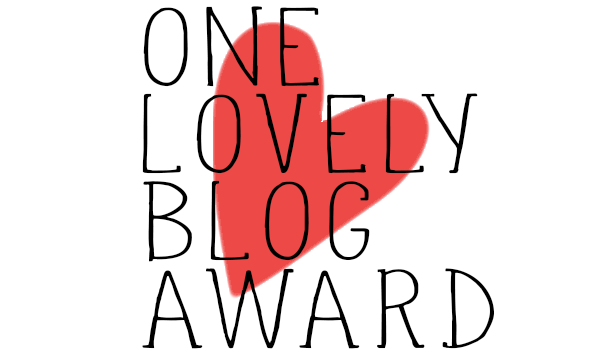 I have nominated the above blogs, as I read them regularly, and enjoy their posts very much. But these are only a few of the blogs I follow, and if I could, I would have loved to name them all. Feel free to take up the Award and take it forward, however if life happens and you do not get around to it, just consider yourself tagged, and under no obligation to do more, it is entirely up to you. Name two of your all time favourite things. What is your favourite music, what do you like to listen to? Knit? Crochet? Both or others? Tell us a bit more? What is your favourite tree, and why? Do you enjoy going to the movies, and which type of movies do you like to watch? What book are you reading right now, or have on your night-stand? Do you snack, and what is your (current) favourite? Are you artistic, or do you consider yourself artistic in any manner? Where in the world would you like to retire? Just how much yarn stash have you got? Including the hidden ones! This had been a lot of fun, thank you Jocelyn, for the nomination. Thank you especially to those who read and follow my blog, it is greatly appreciated, I love all your comments and suggestions.